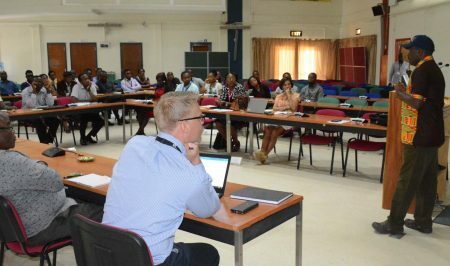 The research support day held at IITA Conference Center, on 7 May, brought together staff members under the Research Support sub-directorate, including Communication Unit, Data and Information Management Unit (DIMU), Monitoring and Evaluation Unit (M&E), and Project Development and Administration Unit (PDAU). 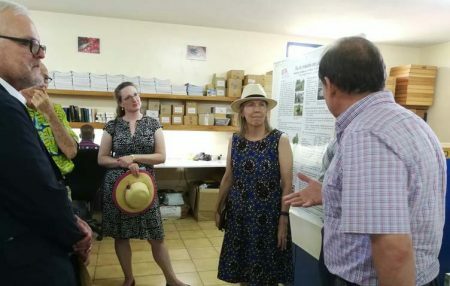 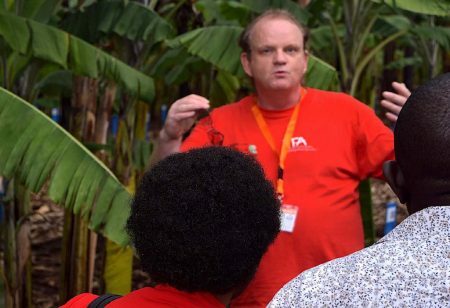 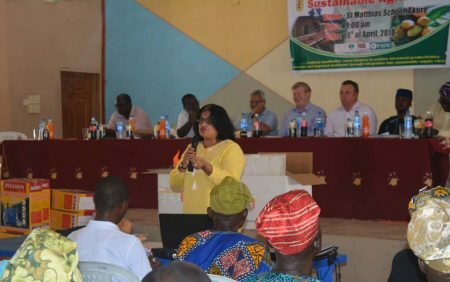 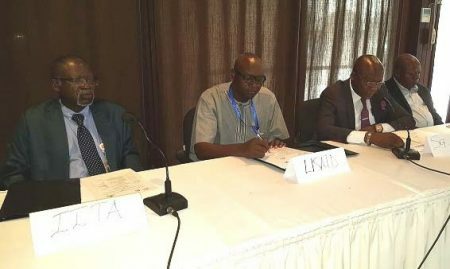 A team of IITA socioeconomists carried out a study titled “Who benefits from which agricultural research-for-development technologies? 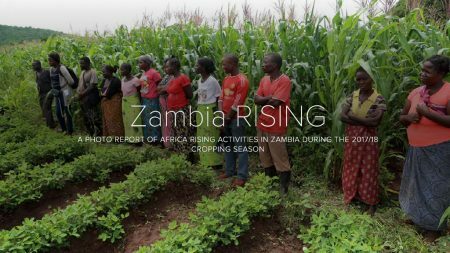 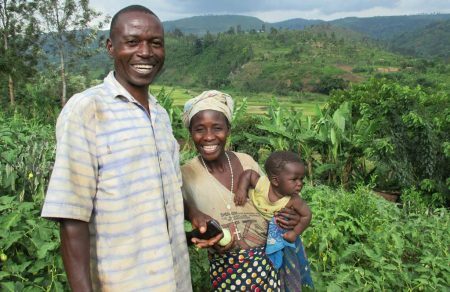 Evidence from farm household poverty analysis in Central Africa, published in the World Development, ScienceDirect journal.